During my time in Tasmania I have seen some encouraging changes. One change is that discipleship is on the agenda. They want to know how to do it better. It’s the purpose of everything they do in children's, youth and families ministry. 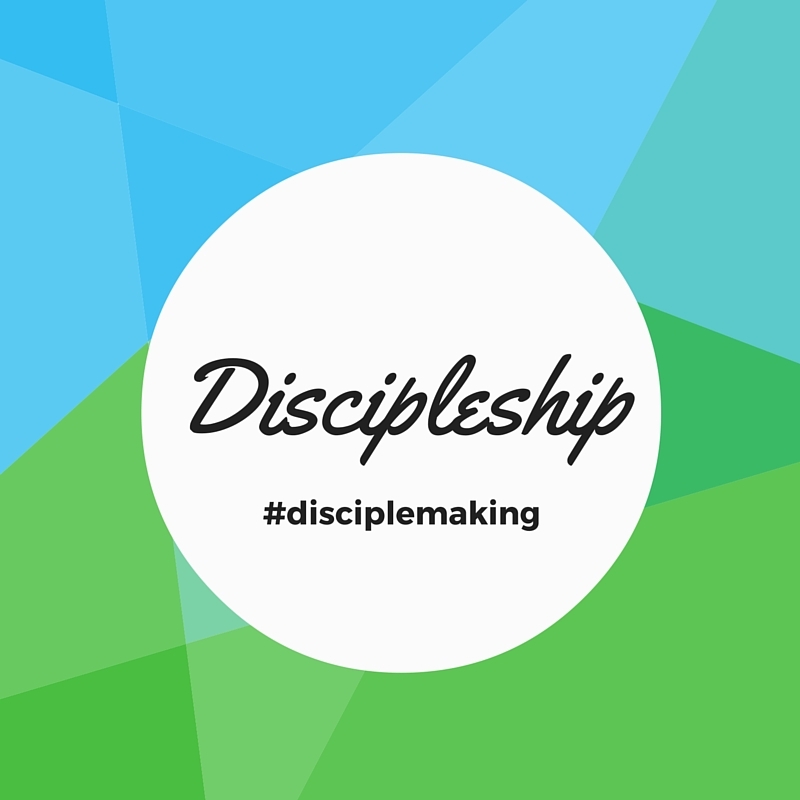 When I say discipleship, what do you think of? The thing I have noticed now is, that people often mean different things when they say it. 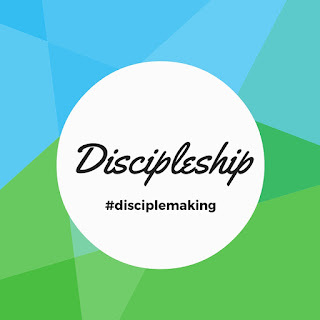 Discipleship/ disciple making is both evangelism, reaching out and nurture, building up. It don’t think you can separate the two, they are both discipleship. We need to be doing both to be making disciples.